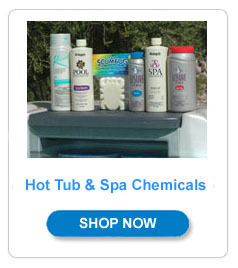 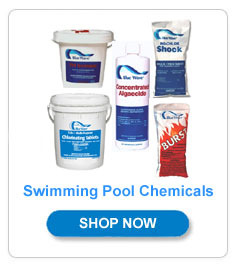 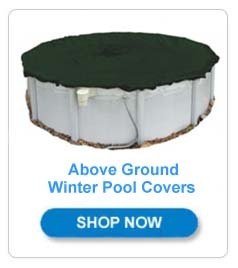 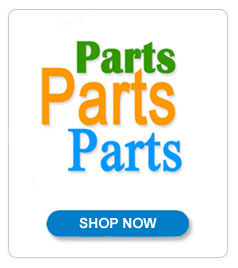 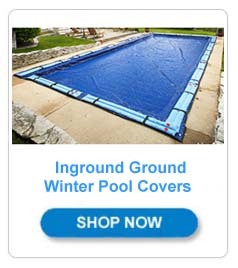 PoolAndSpa.com is the world's oldest and largest swimming pool and hot tub spa web site with over 5000 pages of information, swimming pool and hot tub spa chemicals and supplies, swimming pool covers, hot tub spa covers and parts. 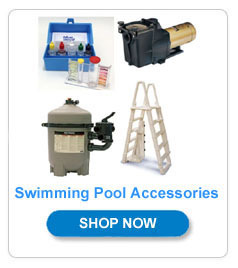 By far the biggest selection of pool and spa related products and information available anywhere in the world. 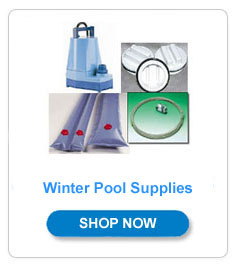 We also have hundreds of DIY How-To Articles and Videos to help you care for and repair your own pool or hot tub. 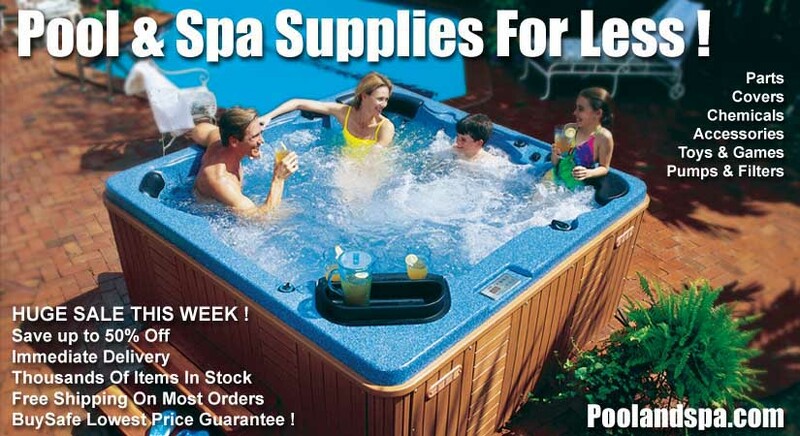 If you are researching the purchase of a swimming pool or buying a hot tub spa, we have everything you always wanted to know about swimming pools and hot tub spas right on one site. 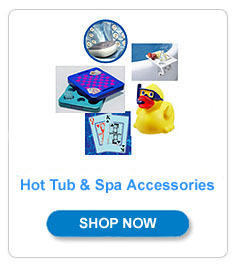 We have been in business since 1980 and on the web since 1994. 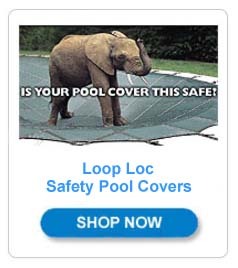 Give us a call at 1-800-876-7647 and speak to a real pool or hot tub expert!